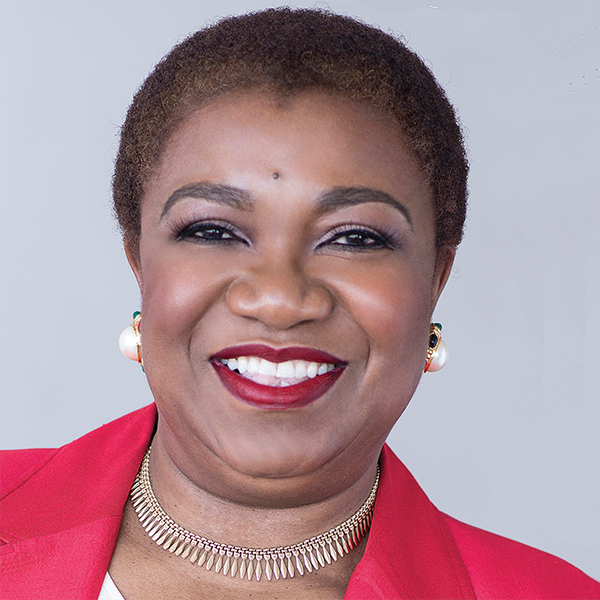 Named one of 25 Influential Black Women in Business by The Network Journal, Ms. Omogbai is a trailblazing leader with over 25 years of diversified and intercontinental experience in corporate, government and museum sectors. She blends a passion for innovation and respect for history with the ultimate goal of promoting social initiatives and solving operating problems in the workplace. Currently she serves as board chair of the New Jersey Historic Trust, a landmark entity dedicated to preserving the state's historic and cultural heritage. As president and CEO of Meme Omogbai and Associates, a management consultant firm, she has been appointed by the Emir of Borgu Kingdom in Nigeria to a Think Tank for the development of the cultural infrastructure of the Emirate, including construction of its monuments and establishment of a history museum. As the first American of African descent to chair the prestigious American Alliance of Museums, Ms. Omogbai was recognized in the U.S. Congressional Record. She led an initiative to rebrand the AAM as a global, inclusive alliance that resulted in a three-fold rise in membership to 30,000 as well as significant increases in revenue. With an MBA in Finance & Management Consultancy from Rutgers University, Ms. Omogbai holds a CPA with post-graduate work at Harvard University Executive Management Program, and has earned the designation of Chartered Global Management Accountant. She studied global museum executive leadership at the J. Paul Getty Trust Museum Leadership Institute where she also served on the faculty.